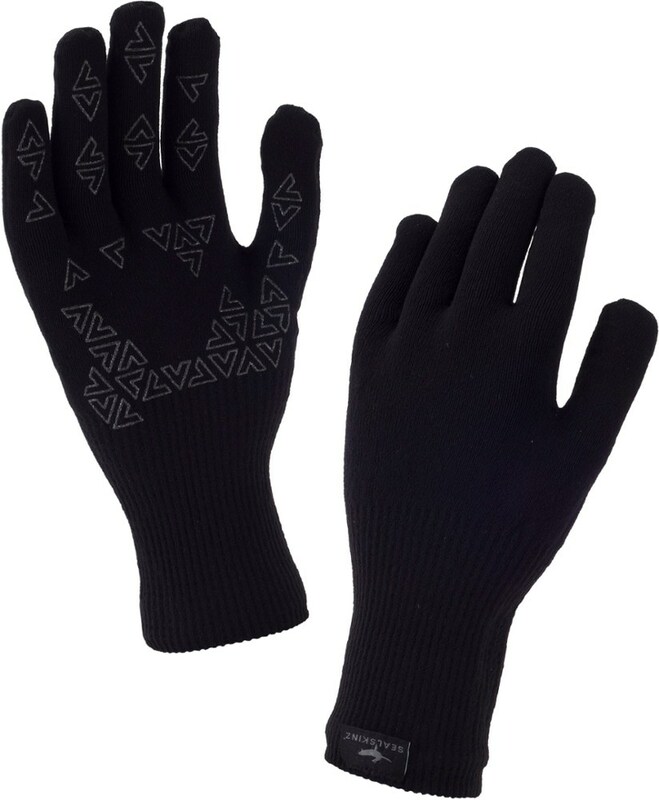 The grippy palms help keep my paddle connected to my hands. 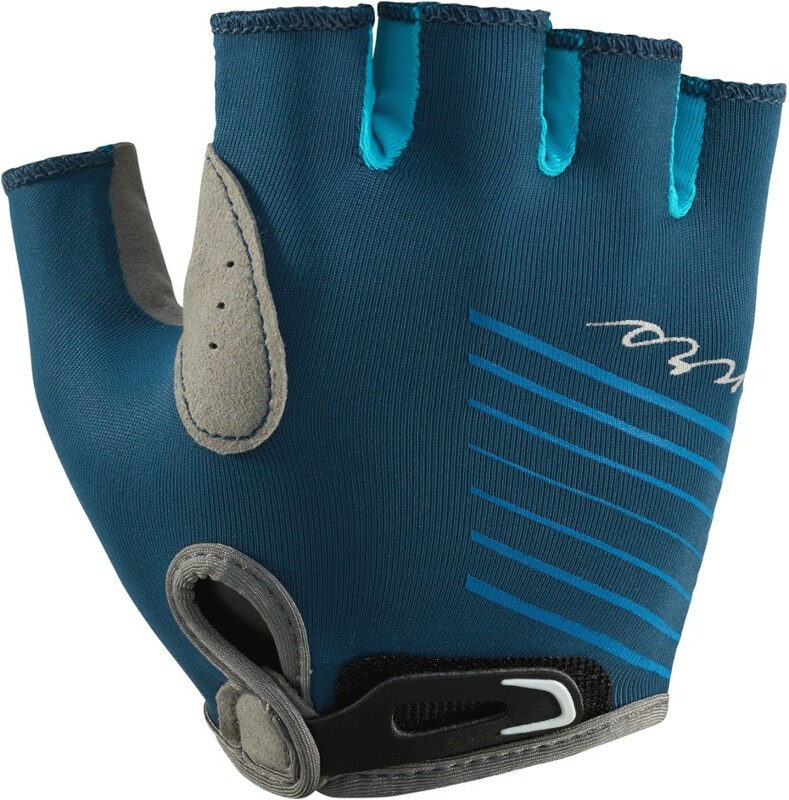 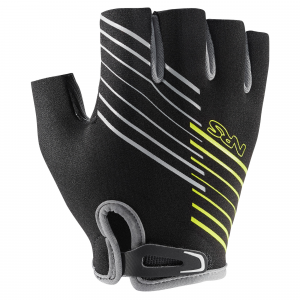 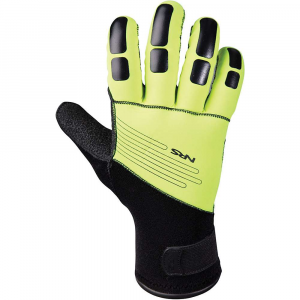 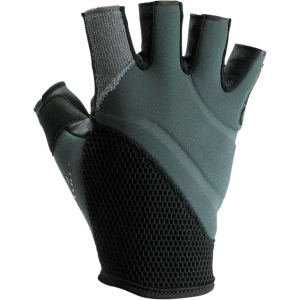 Be prepared to prune in these gloves while on the water, but your fingers will be warm. 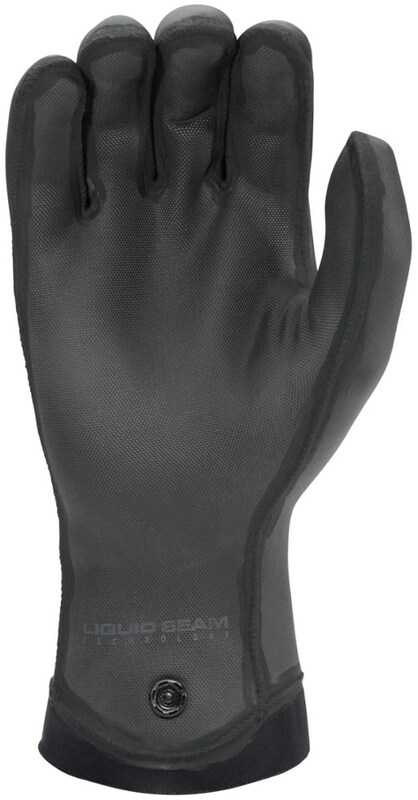 In the winter, I would switch to a glove with full-finger coverage.